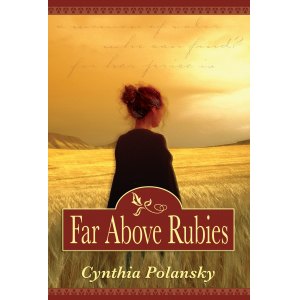 Cynthia Polansky challenges her inner rebel by writing across genres. She is the author of paranormal women's novel, Remote Control; historical novel Far Above Rubies; and four dog-breed reference books. Her weekly blog, Crossing Polansky,"the blog about everything," is a nod to Seinfeld, "the show about nothing." Writing nonfiction as Cynthia P. Gallagher, her credits include various magazine and newspaper articles, educational video scripts, and published anthologies. During the academic year, Polansky is an adjunct tutor for the U.S. Naval Academy's Writing Center, waging war on bad grammar, one midshipman at a time. Polansky is a frequent speaker at writers conferences, organizational meetings, and book clubs. She is hard at work on her newest project, a popular reference book titled WHIFF: Human Aroma Throught the Ages. 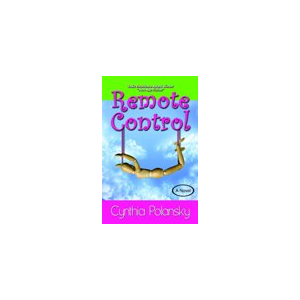 For more on this author, follow her on Twitter, Facebook, GoodReads, JacketFlap and most online networks.